This year again, discover the whole program of the White Night of the 7th district close to the Grand Hotel Leveque. 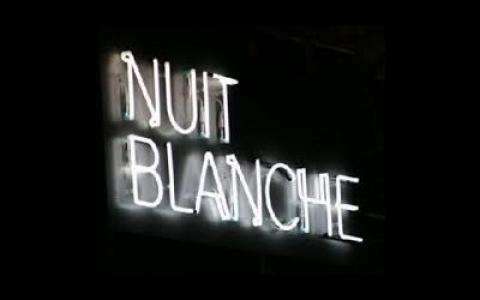 Be warned, Saturday, Oct. 4, 2014, Nuit Blanche is for everyone! For the 13th consecutive year, fifty artists are taking over the capital and its monuments, in an imagined by José Manuel Gonçalves .